Full Price: $ 27.99 10% off! A 48 oz. 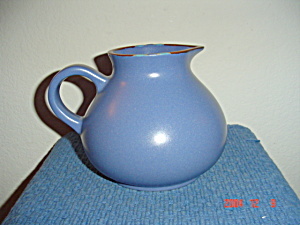 juice serving pitcher in the Dansk Mesa Blue Sky pattern. It was made in Portugal.